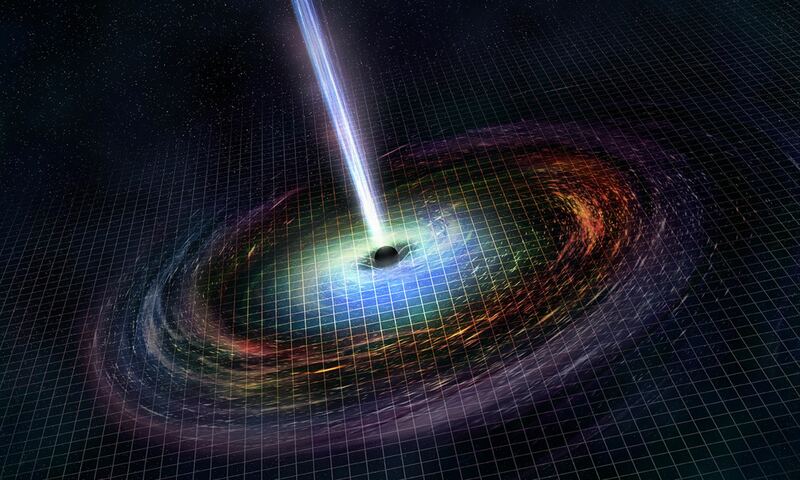 Are you sure the initial gamma ray burst is from a relativistic jet? While it would be logical on the face of it that the collapse should start from the center of the star, sufficient conditions can occur off-center nearer the star’s surface and merely be a gamma ray burst from a breakout near the surface that only appears to be focused. I would expect the conditions for a relativistic jet would include rotation picked up during the middle to later stages of the collapse. Previous PostPrevious Do We Really Need Dark Matter?